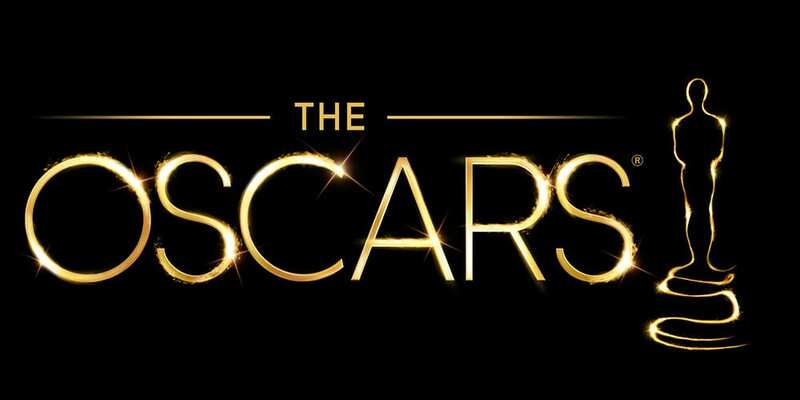 With the 88th Academy Awards coming up on the 28th February 2016, this Sunday, we have decided to dive into the list of Best Actor and Best Actress Nominees and see where these Oscar Nominees buy property in London. In true ‘Tour Guide’ style, as one of the best property management companies in London, let us show you around! So you have flown into Heathrow from Los Angeles, where do we start? 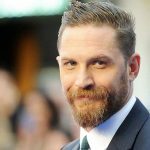 Tom Hardy – This quintessential Englishman who has recently made huge strides into the Hollywood grew up in East Sheen in the suburbs of Greater London. He has a string of huge movies under his belt including Warrior, The Dark Knight Rises and Inception with Tom being nominated for Best Supporting Actor for his role in The Revenant. 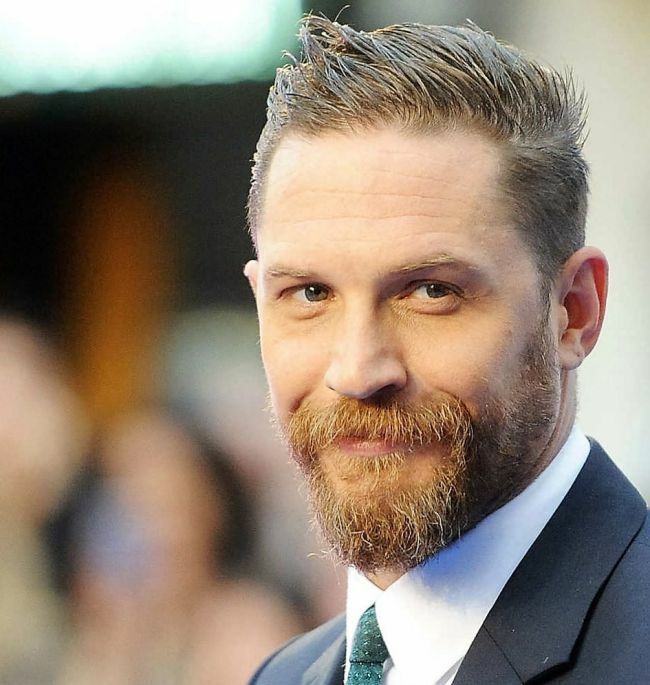 Tom reportedly bought a house in the leafy town of Richmond for approximately £2million back in 2013 where he lives with his wife and son (with another on the way). Alicia Vikander – This Swedish born actress has made huge strides in Hollywood recently with roles in Ex Machina, The Man from U.N.C.L.E and is now nominated for Best Supporting Actress for her role alongside Eddie Redmayne in The Danish Girl. 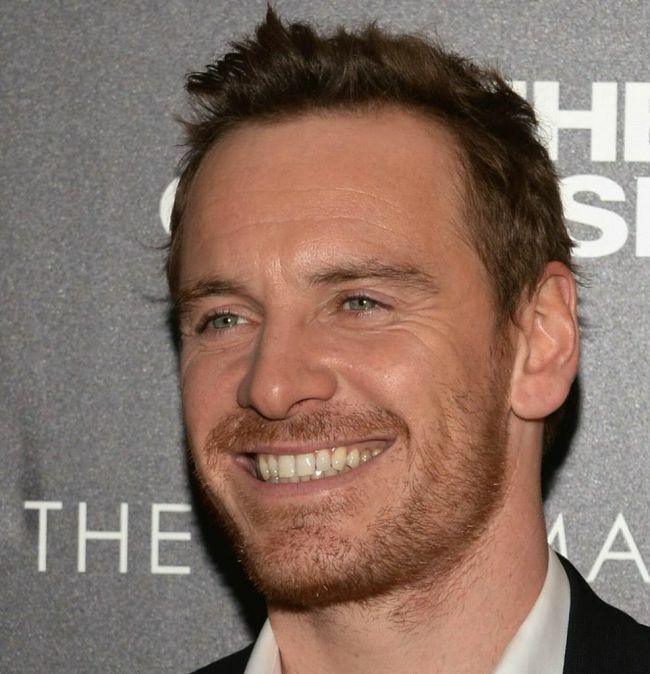 Now living in Notting Hill in West London and rumoured to be dating other Oscar Nominee, Michael Fassbender, Alicia rubs shoulders with other Notting Hill residents such as Claudia Schiffer and Stella McCartney. Jennifer Lawrence – Jennifer is nominated this year for her role as Joy in the film with the same name. 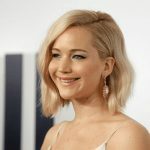 Jennifer was famously dating English actor Nicholas Holt with the two buying a property together in St John’s Wood, an affluent neighbourhood in North West London, home to notable residents such as Sir Richard Branson and Ewan McGregor. Kate Winslet – arguably one of the most famous English Actresses having made her film debut in 1994, later starring in films such as Eternal Sunshine of the Spotless Mind, The Holiday and of course, Titanic. Kate has been nominated this year for her portrayal of Marketing Exec, Joanna Hoffman, in the film ‘Steve Jobs’ alongside Michael Fassbender. Although now living in the West Sussex, Kate previously owned a house in Belsize Park in North London, before selling it to Chris Martin (of Coldplay) and Gwyneth Paltrow in 2004. Belsize Park is another celeb hub boasting such names as Hugh Grant, Emma Thompson and George Michael to name but a few. 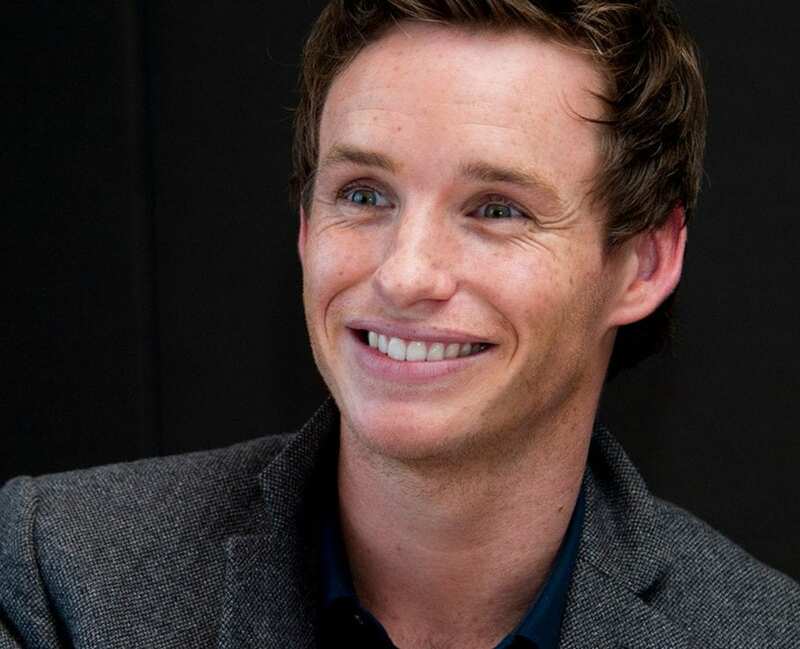 Eddie Redmayne – Eddie is now firmly established as one of the leading English actors in Hollywood and has been nominated for his performance as Einar Wegener & Lili Elbe in The Danish Girl. 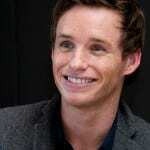 The recently married Eddie was house hunting with his wife in Primrose Hill in North London. Famous for its celebrity draw which includes stars such as actor Jude Law, model Kate Moss and celebrity chef Jamie Oliver. Cate Blanchett – This Melbourne born actress, although having recently moved to the south coast of England, lived in Canonbury in Islington for many years. Canonbury is a small leafy area near to Angel in Islington which has notable residents such as Thomas Cromwell, George Orwell and Kiera Knightley. Cate is nominated for Best Actress for her role as Carol in the film about an intimate affair with the same name alongside Rooney Mara. 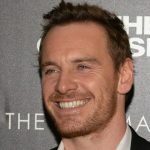 Michael Fassbender – this lovable Irishman from Co. Kerry is nominated for Best Actor this year for his role as Apple creator, Steve Jobs in the film with the same title. 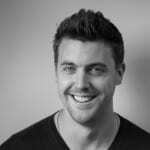 Michael first moved to London in his 20’s where he bought a 1 bedroom flat near London Fields in Hackney. Surprisingly he had admitted that not only has he not moved since his rise to fame but he has also not altered the flat from its original state. Granted, he barely spends time there throughout the year with the volume of films he is involved in but he has been known to wander around Broadway Market or his local pubs during his down time. 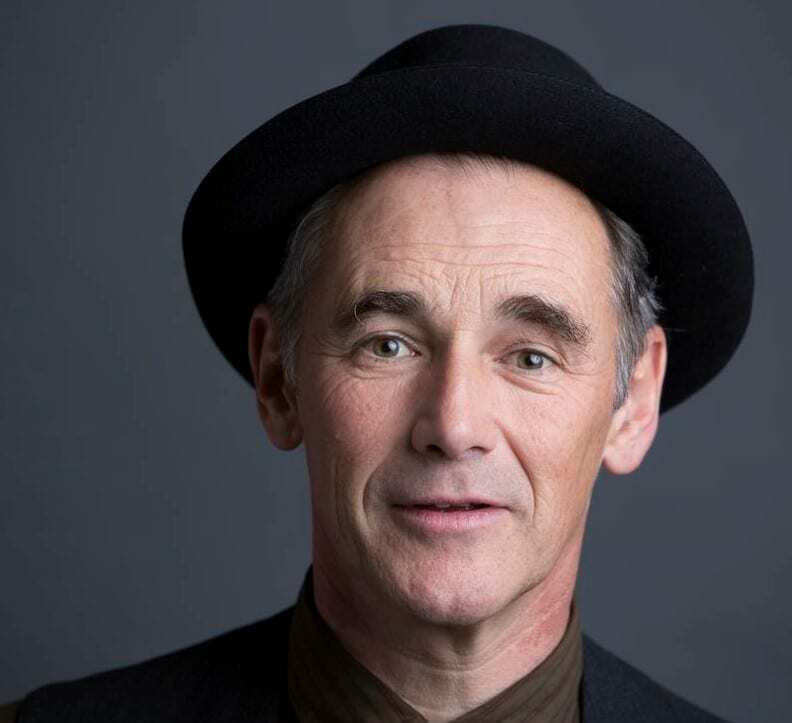 Mark Rylance – Mark is a multi-award winning English actor and Theatre Director most commonly known for his recent role as Thomas Cromwell in the TV series, Wolf Hall. Mark is currently nominated for Best Supporting Actor in his role as Rudolf Abel, a Soviet intelligence officer in the hit movie, Bridge of Spies. 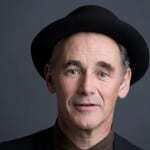 Mark, who has a long history of performances at Shakespeare’s Globe, fittingly lives on Shakespeare Road in Herne Hill near Brixton in South London. So your Star Tour of London has ended, you need to the train back into London before heading out to Heathrow for your flight home. Did you enjoy your trip? We would love to hear your feedback. Remember, as one of the best property management companies in London, we really know how to take care of you! The affordability of London property market is truly enticing to the celebrities! We couldn’t agree more! Certain areas do have quite the attraction.